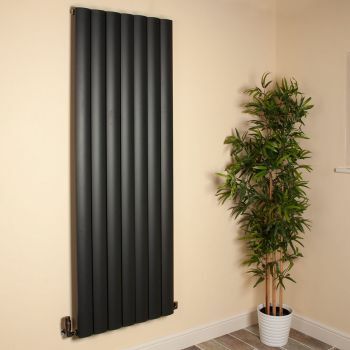 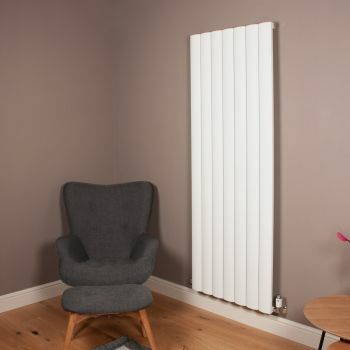 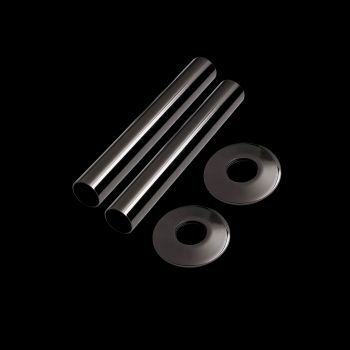 Introducing the Aero black, aluminium, designer radiator. 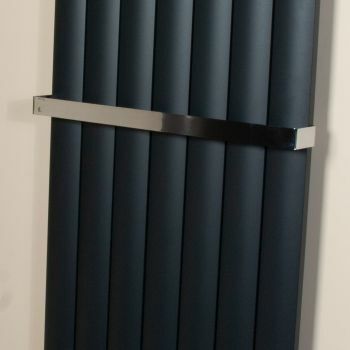 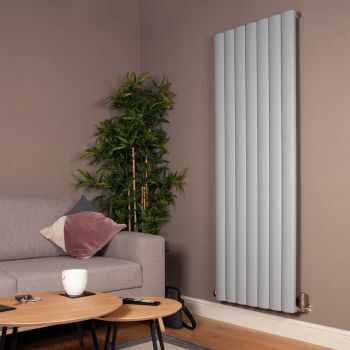 This tall, high output vertical radiator is complemented elegantly by a matt textured, anthracite finish and an impressive 7,060 BTU output. 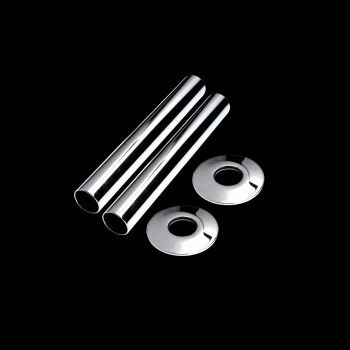 Measuring 1800mm x 660mm.